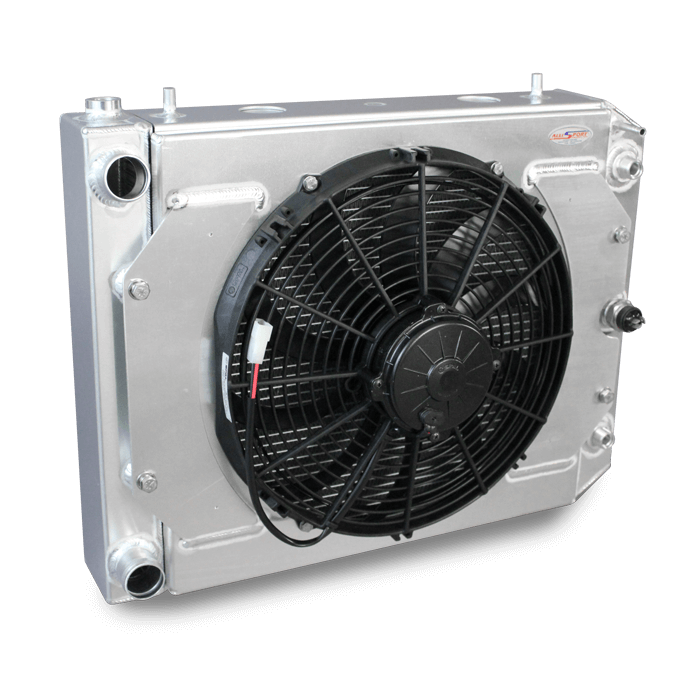 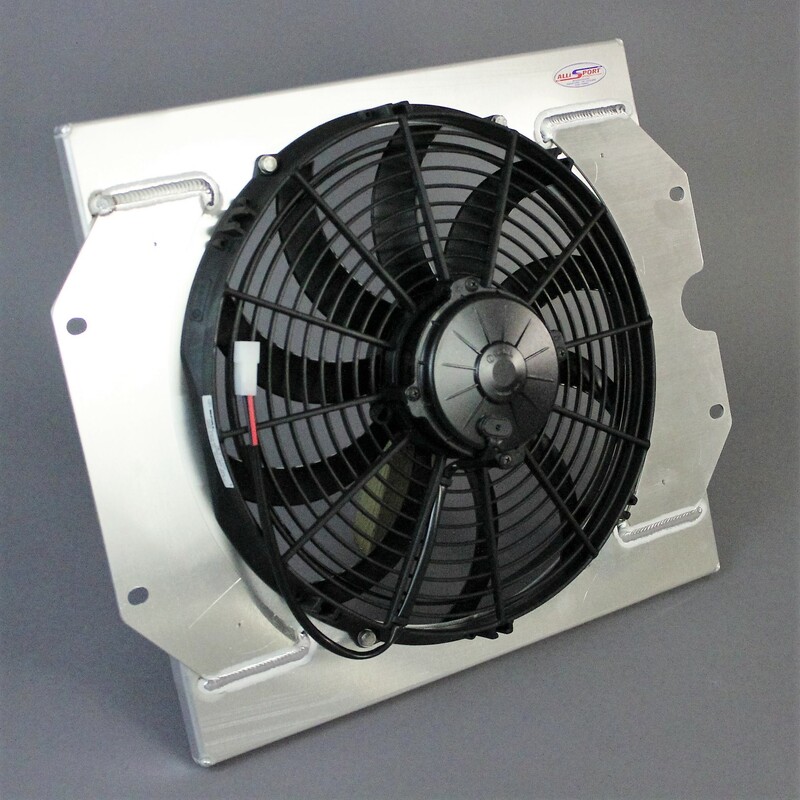 Package includes high power 13″ waterproof Spal Fan and two temperature thermostatic switch mounted to aluminium cowl to ensure even air flow. 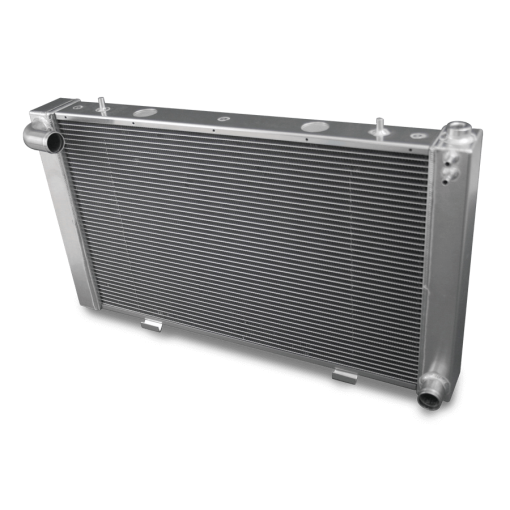 This item includes an integral oil cooler. 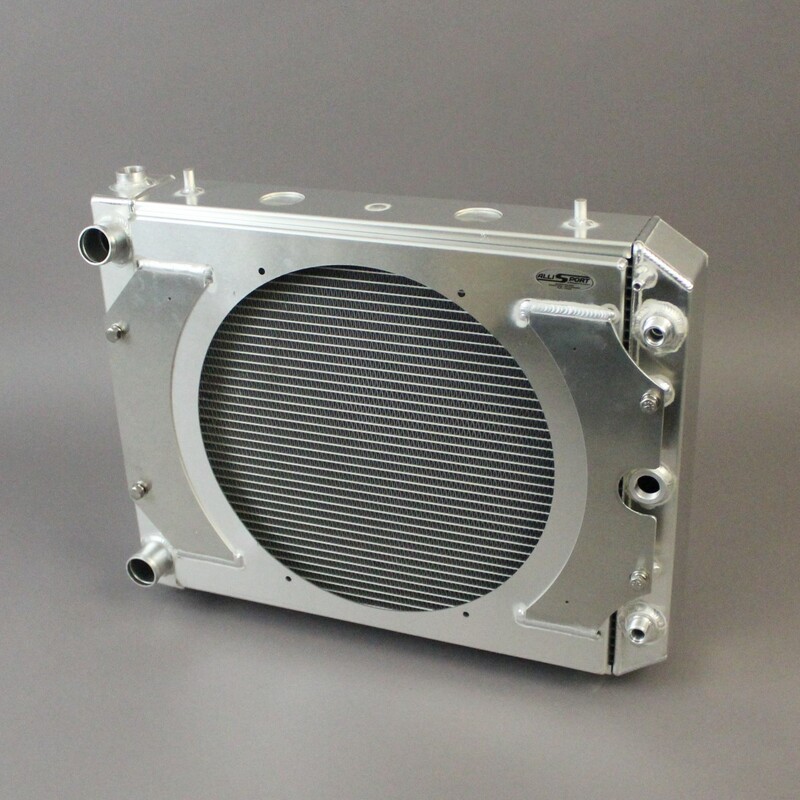 Hand built and fully TIG welded by hand in high grade aluminium to resist corrosion. 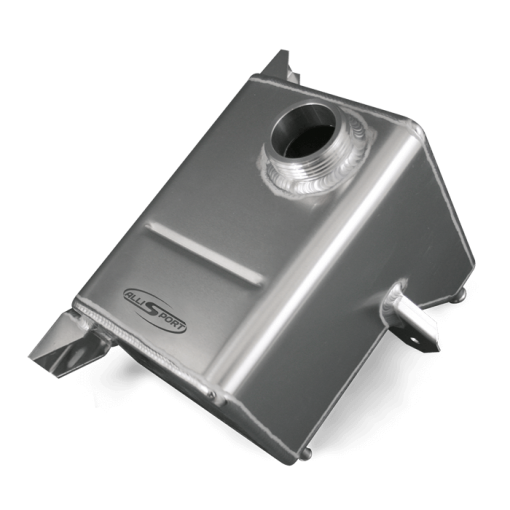 Lighter than standard item, but designed to withstand the rigours of harsh environments likely to be encountered by Land Rovers. 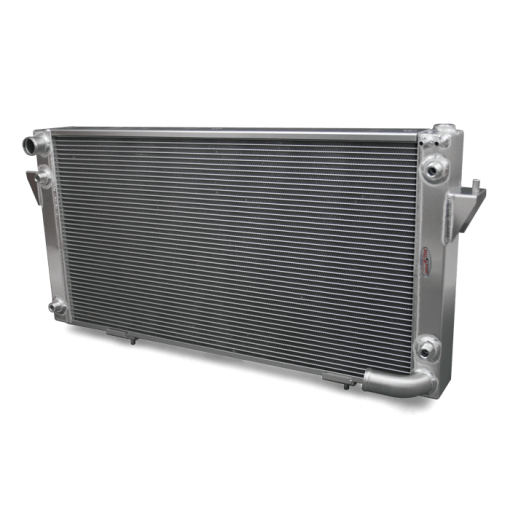 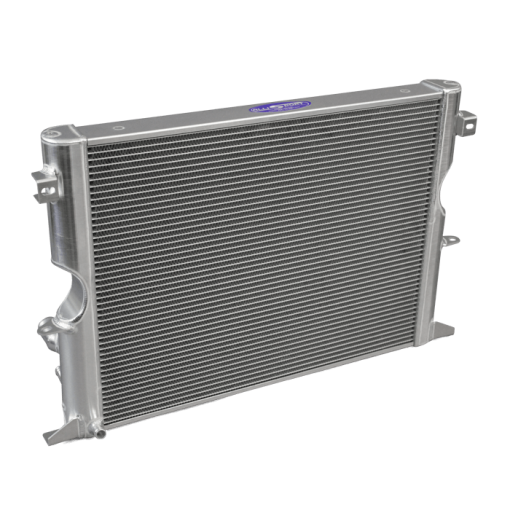 Our radiators are tested to 30psi (roughly twice what the car pressure system runs).